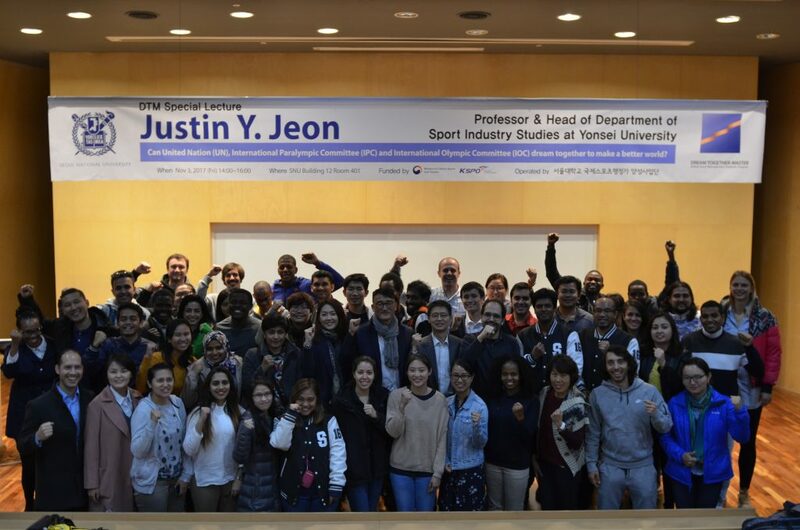 On November 3rd, DTM invited a special guest Justin Y. Jeon, Member of Department of Sports Promotion, Korea Paralympic Committee and Professor & Head of Department of Sport Industry Studies at Yonsei University. 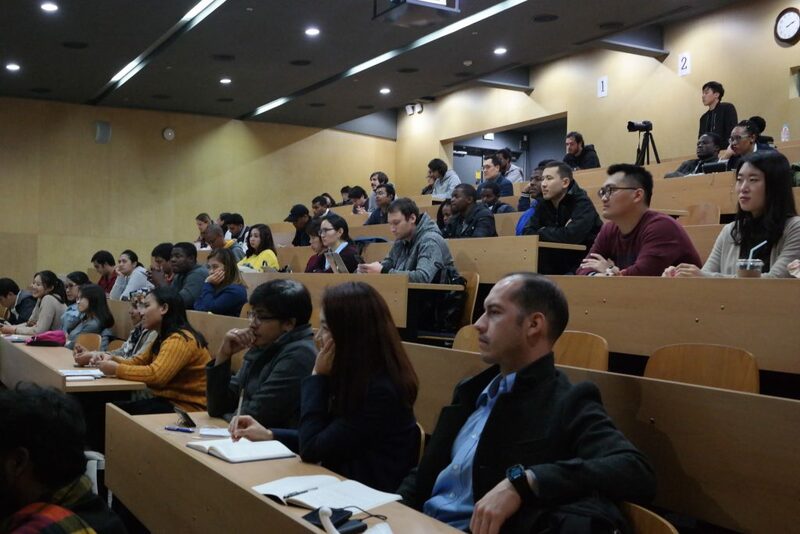 Justin Y. Jeon shared his invaluable experience and knowledge under the topic of “Dream together with people with disabilities for better world”. He was a Development Committee Member of International Paralympic Committee and Governing Board Member of Asian Paralympic Committee from 2010 to 2014. He also served as a Chairman of Asian Paralympic Committee East Asian Region from 2010 to 2014. 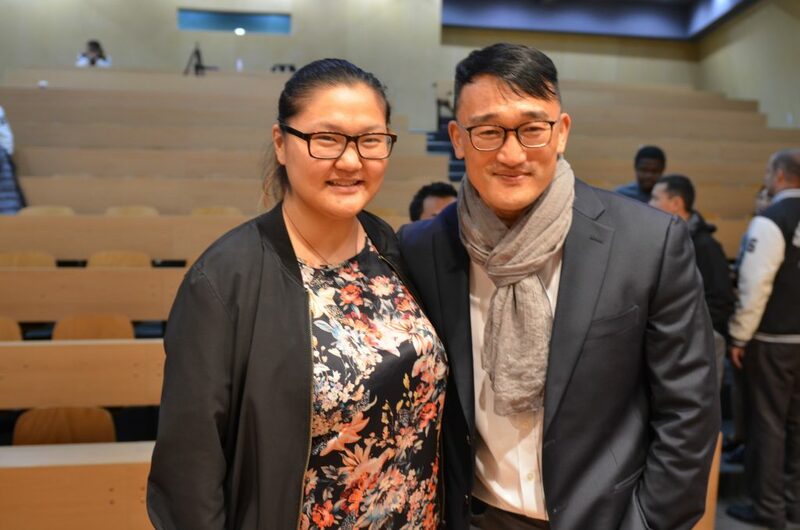 Justin has been involved with the Paralympic Games since 1996 Atlanta Paralympic Games as a Secretary General of the Whang Youn Dai Achievement Award, and participating in a total of 8 Paralympic Games. 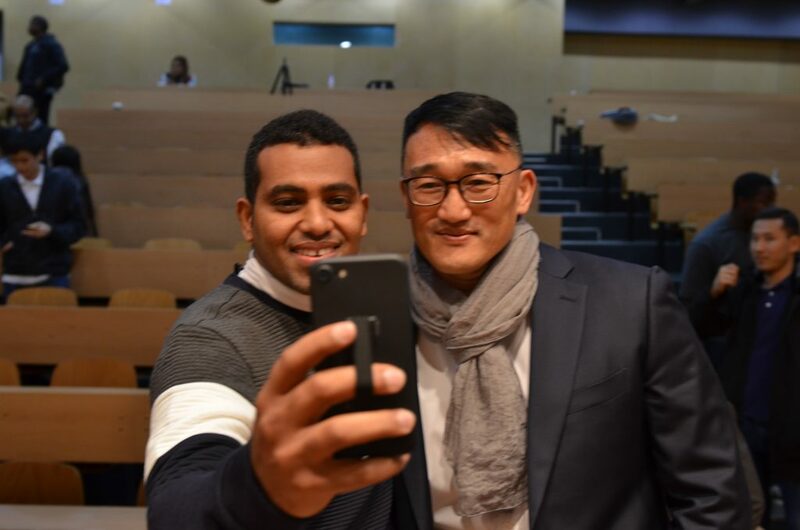 He has been involved with preparing bid processes for 2014 and 2018 Pyeong Chang Winter Paralympic Games. 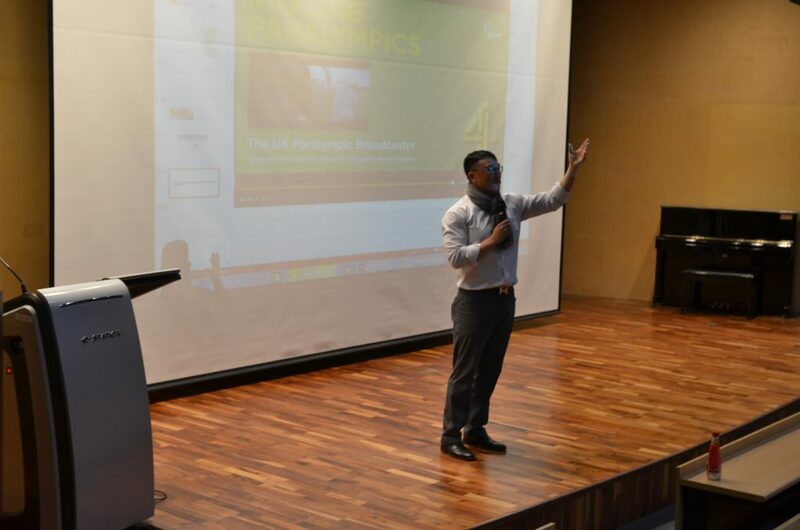 He has been involved with Asian Para Games, and Paralympic Games as a member of the Development Committee. 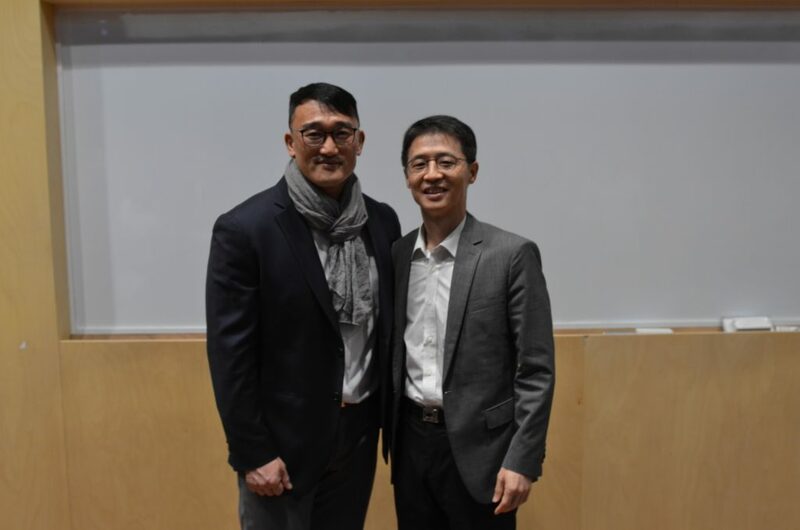 Justin has various research experiences on exercise and health from molecular biology, animal science, physiology, endocrinology, clinical and epidemiology studies in three different countries including South Korea, Canada and United States.